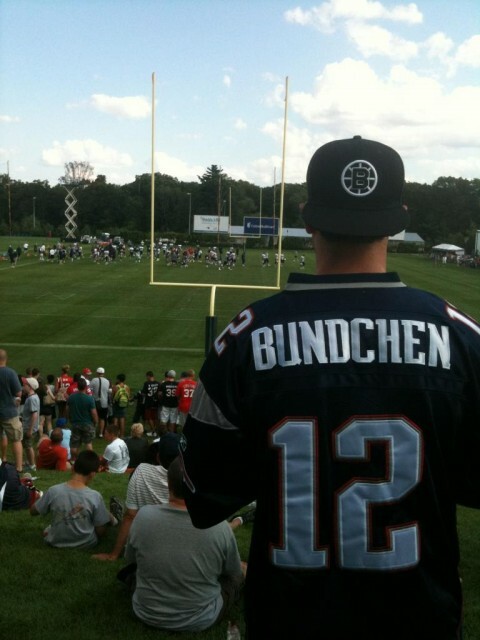 A Bundchen 12 Jersey, for the win. Tough to beat a Giselle Bundchen Tom Brady no. 12 Patriots jersey, right? Wrong. Somebody make one with “Gibbler” on the nameplate. That’d be better. Anybody? This entry was posted in Celebrities, Football, NFL and tagged bundchen 12, Bundchen 12 Jersey, Giselle Bundchen, Giselle Bundchen Tom Brady jersey, Patriots, patriots jersey, Tom Brady. Bookmark the permalink.